Just came back from Bhutan on a 7 days tour. 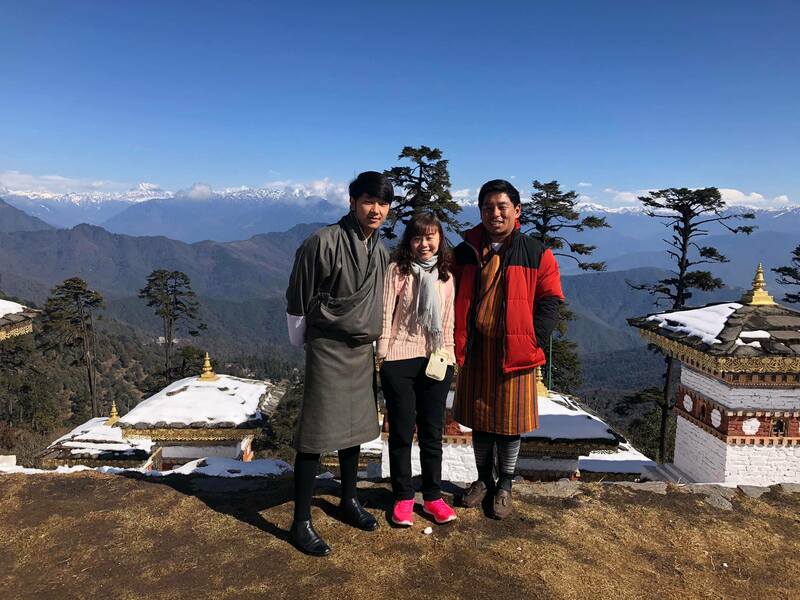 Thanks to my guide Kinley Wangdi & driver Kinley Wangchuk who are both easygoing & fun loving who kept me entertained with lots of laughter & took great care of me the entire trip. They are an awesome duo. Bhutan is a peaceful & beautiful country surrounded with nature. I will definitely be back again to tour Bhutan with Drukasia.